Can I confess something real quick? I didn’t know about the Kingdom of Kush until I started really looking into history on my own. Phew, I feel much better. Well, actually, I don’t feel better at all. Because I know I am not alone. The Kingdom of Kush, or Ancient Nubia, is possibly one of history’s best-kept secrets. And it shouldn’t be a secret! Since it’s not as well known, I thought I’d include a short overview/highlight reel for this incredible civilization. But first, some information about the book lists. There are three ways to view the book lists. They all have the same books but the different formats are to make sure I’m covering as many preferences as possible. The people of Kush were best known for two things – being insanely awesome at archery and having gold. The people of Kush were expert archers. Despite being a small civilization, their archery skills helped the conquer Egypt and maintain power for over 100 years. The Egyptians actually called them Ta-Seti which means ‘Land of the Bow’. Gold was valued even 7000 years ago. Gold was an important export for the people of Kush and it helped them become wealthy. Unfortunately, it’s also probably one reason why the Egyptians conquered them for a period of time. Ancient Nubia was settled in about 2500 BCE and lasted until about 350 CE, aside from a 100 year period when the Egyptians ruled over them. They were not conquered in the end but a series of events led to their decline including a lack of resources, less trade, and pressure from Roman-controlled Egypt to the North. The people of Kush had writing but we have not been able to fully translate it. Their writing was called Meriotic, named after the royal city of Meroe. Which is the right term – Nubia or Kush? While research for my big history project, I was determined to find the best names for each civilization. It makes no sense to call Egypt Egypt when they called themselves Kemet. So I do my best to use the correct terms. But finding information on Nubia and Kush was not as easy. For one thing, we have not translated their writing. So it’s hard to know what they preferred. The writing we do have from the time is mostly from Egypt and they are the ones who named them Nubians. Is their writing the most accurate? I stumbled on this article from Kemet Expert and found it to be the most thorough search for the proper term. In the end, she decides that Nubian is a better term for the region and Kush is a better term for the ancient people who lived there. For the past 2 years I’ve been working on this Ancient History curriculum and it’s finally coming together in a way I’m very pleased with. I’ve decided to release it as a BETA Test to get some feedback from the community while I finish the program. 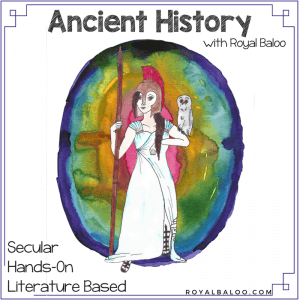 If you’re interested in a secular Ancient History curriculum with a heavy focus on literature and hands-on learning, and you want to save a bunch of money by getting in early, this is your chance. There is more information on the following page but feel free to send me a message if you’d like more info. My e-mail is erin at royalbaloo dot com. Sadly, the Kingdom of Kush has not received enough attention to produce a lot of great history books. I have managed to find a few pieces of fiction that I really enjoyed. But nearly all of the fiction that has to do with Kush also involves Egypt. 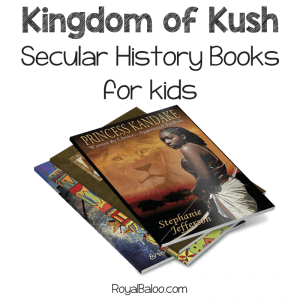 Tip: When searching for books from Kush, use the terms Kush, Nubia, and Ancient Sudan. Remember, you can also view the books on Amazon or just use the printable lists! Princess Kandake is one of four children of the king. One of them will be selected to be their father’s successor. Kandake would much prefer to be a warrior but sometimes life doesn’t go exactly as we want. This book has 4 sequels as well. So if you enjoy the first, there are a few more options to follow! *I have not read any of the sequels. I cannot speak to their secularness or anything else. However, I really enjoyed the first book and I imagine the following are great as well. I especially like that the author, Stephanie Jefferson, is a black woman with the intent of writing and publishing more books for grandchildren. Representation is so important in all areas of life and we need more great books to represent minorities. If it hadn’t been so difficult to find books for this time period, I wouldn’t be including this book. It’s not the writing, it’s the fact that it’s based in Egypt. However, the list is short and this story does involve Kush. It would best be read as a combo Egypt/Kush study. Anyway, the story is about a scribe, Nebi, who witnesses the murder of the head of police which compromises the border. He races to tell the king and is thrown into the middle of the politics of ancient Egypt. As with my booklist for Mesopotamia, I’m including a few books I haven’t read. So proceed with caution. If you do read these/have read them, please let me know your opinion on their secularity! 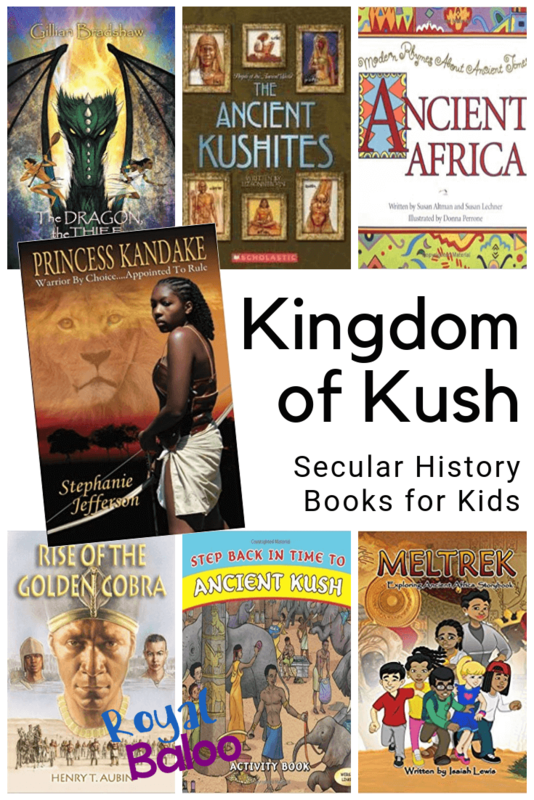 I’d love to be able to recommend even more books for the Kingdom of Kush. This is another Egypt/Kush story. But it’s a fantasy novel that involves a dragon. The reviews are pretty great and I can’t imagine a bad dragon book. This is the 3rd book in this series, but the first two do not take place in Kush. However, it does sound as if you’d need to read at least the first book to understand what is happening. When a Canadian scientist meddles with time travel, something goes wrong. His son and a friend search for him and end up having some adventures of their own. I found this to be super informative and not at all dry like some non-fiction books. There are some pictures but not a ton. It was better as a reference book for me that I could then relate to my kids. Again, here are a few books I haven’t had a chance to get my hands on yet. Meltrek has a show on Amazon that seems to correlate with the book (or perhaps the other way around). It looks like a history version of Magic School Bus perhaps. I am hopeful! My biggest interest in this book might be a surprising one – it uses cartoons/illustrations instead of real photos. I think there is great value in real photos but for kids, they’re not bright enough. My kids seem to be able to get much more into an illustrated history book than a history book with photos of artifacts. This is a book on ancient Africa as a whole but it looked so great that I didn’t want to pass it by. I took a glimpse at the ‘Look Inside’ portion of Amazon and it’s such a fun and colorful book. I love that it includes poems along with some information about the different people and places. Interested in more history book lists? I’ve been working on this curriculum forever (okay not literally but it feels like it) and I’ve read so many books from each time period. While I’m including the booklists in my curriculum I thought it would be great to share them wide and far. I’ll be putting the lists out as fast as possible. 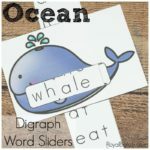 This printable list includes all of the books above, organized and handy! 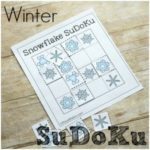 It comes in a printable page and a printable bookmark. Print whatever works best for you!